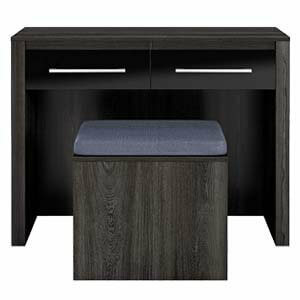 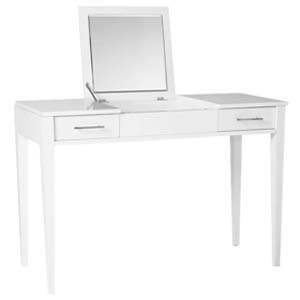 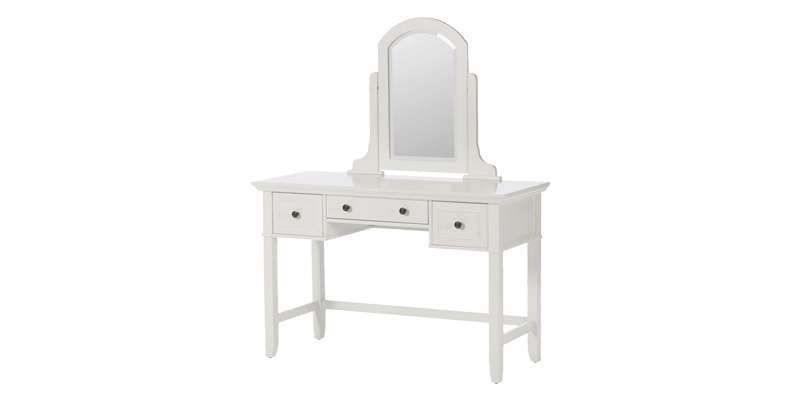 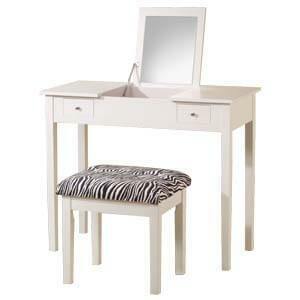 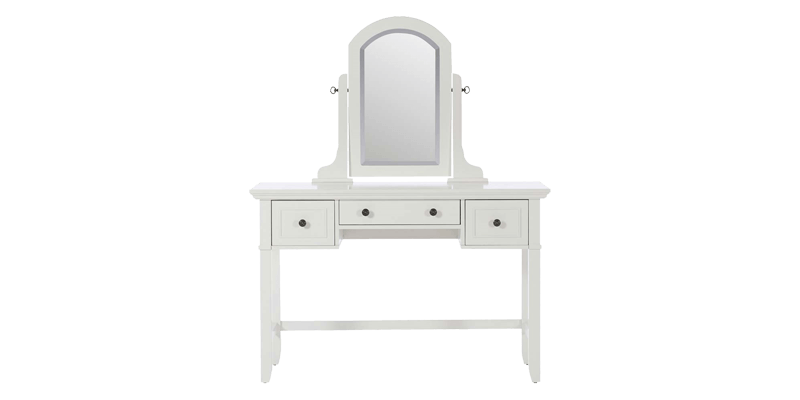 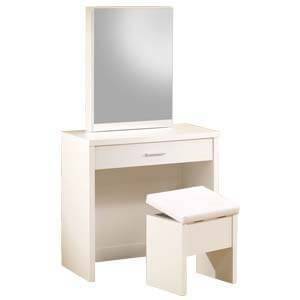 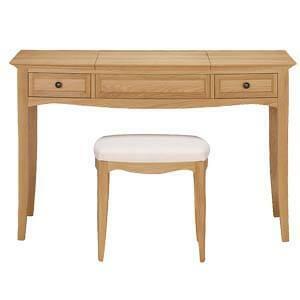 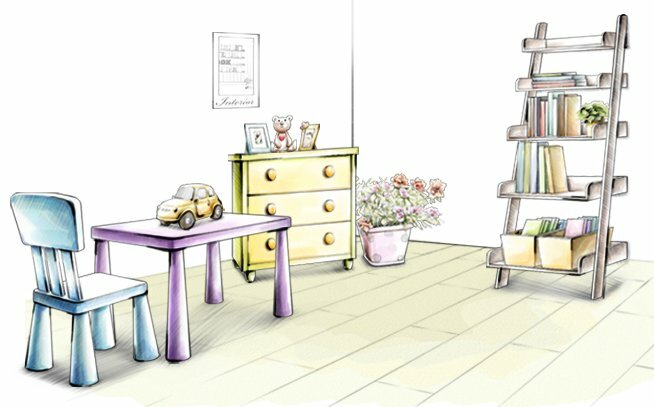 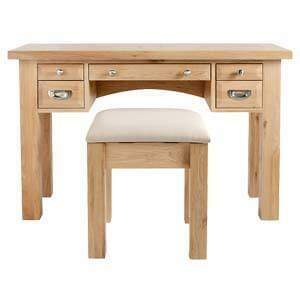 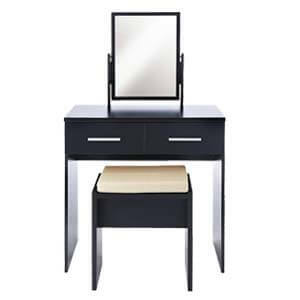 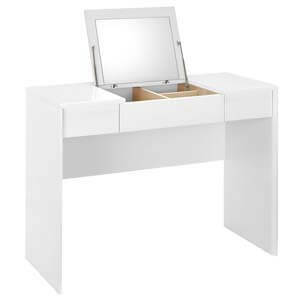 The transitional White Dressing Table with Mirror stands elegantly on tapered legs. 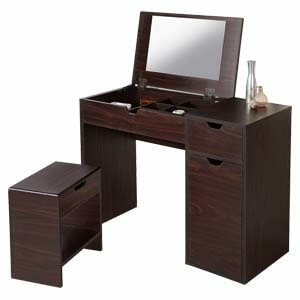 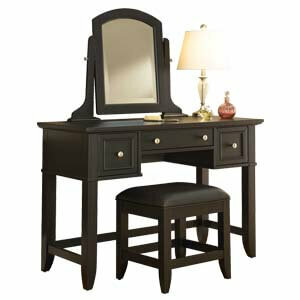 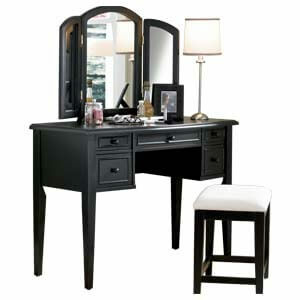 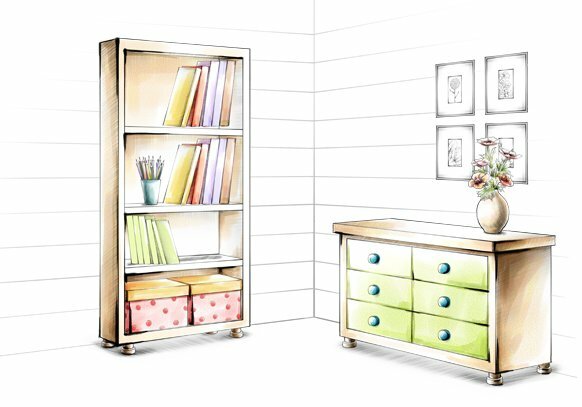 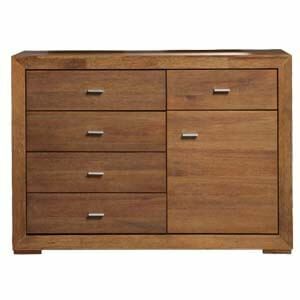 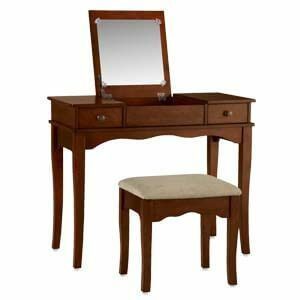 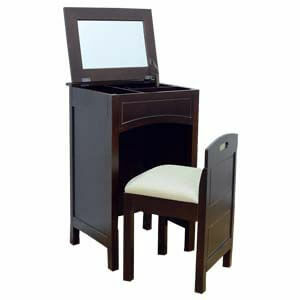 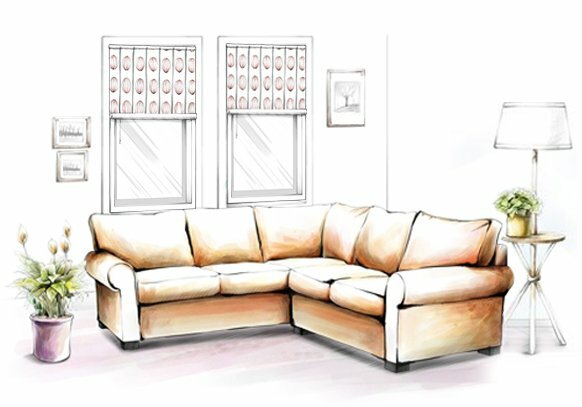 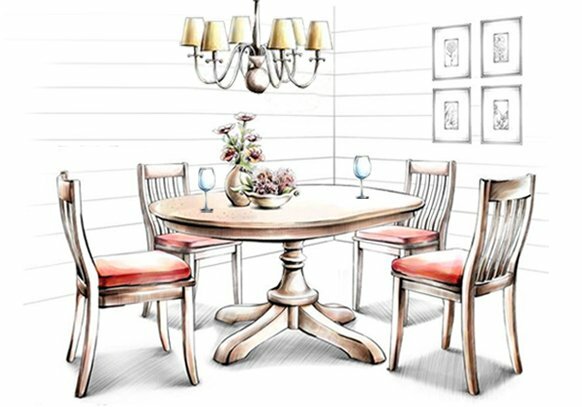 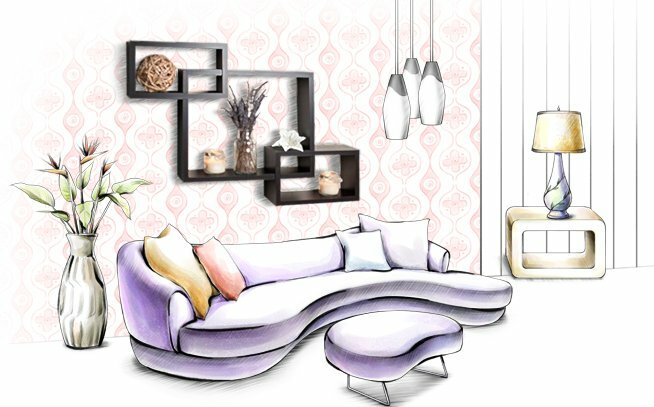 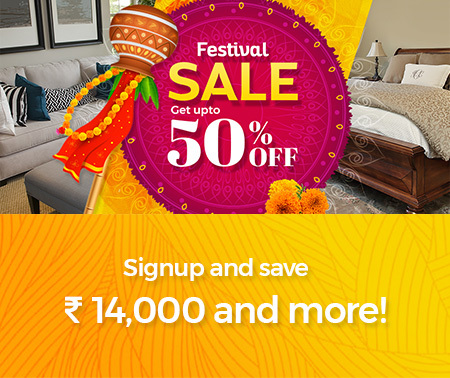 The design is crafted to exemplify the elegance with ample storage space and a portrait mirror in a sleek arched frame. 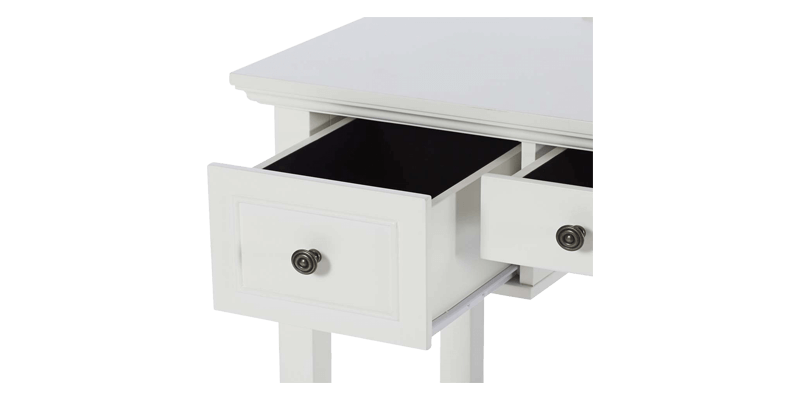 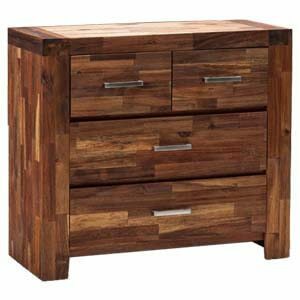 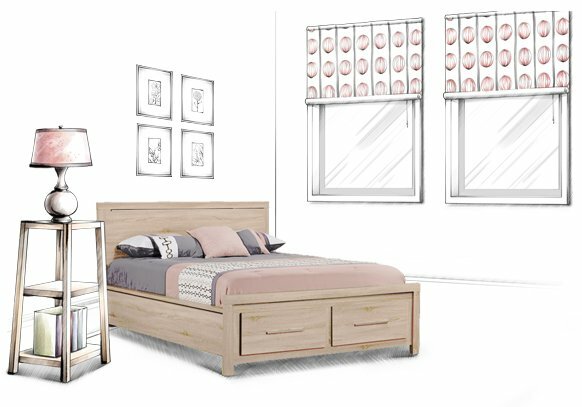 The double ogee reverse edges of the wide table top are blended perfectly with the classy matte finish, making it a luxurious visual treat for your bedrooms ambience.